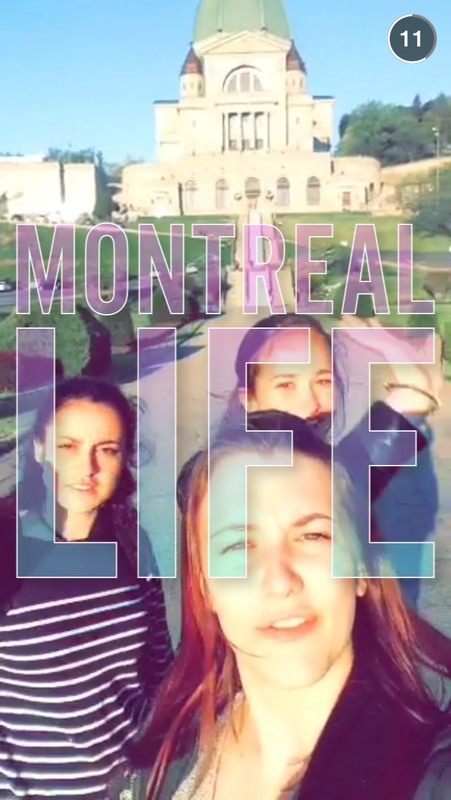 The more I watch these Snapchat Stories the more I realize there are many more girls than guys on Snapchat. Almost every single story has a large majority of females and just a handful of guys. I guess this is par for the course when it comes to pictures and videos though. I know I am not a huge fan of taking pictures yet all the girls I know absolutely love them. 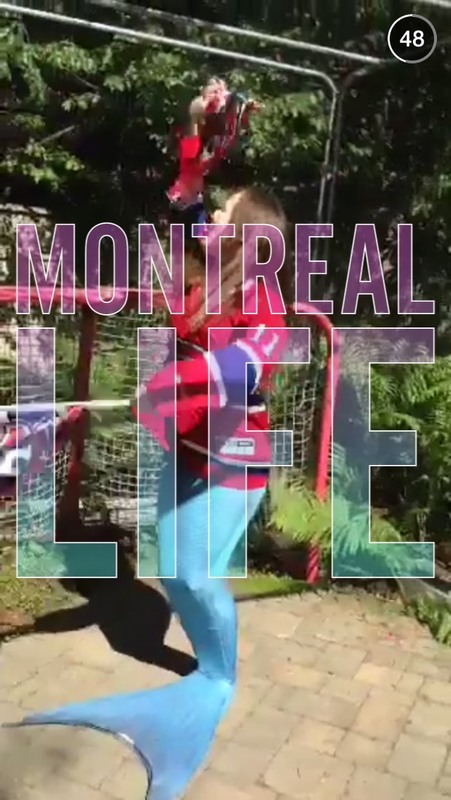 Did you enjoy the Montreal Life Snapchat Story? 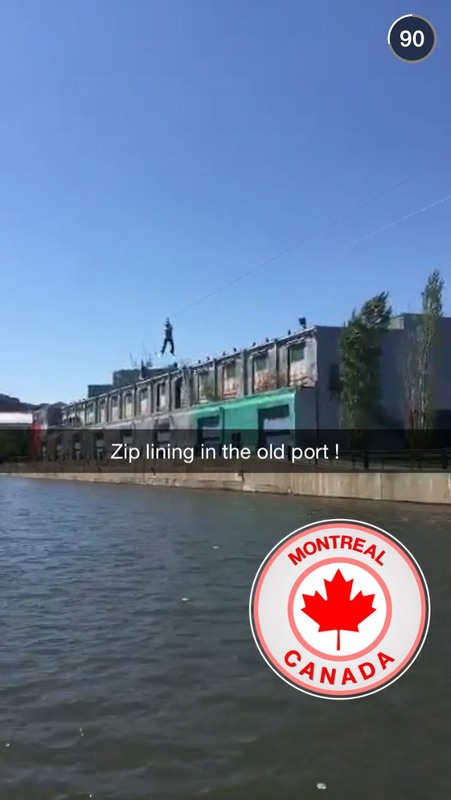 If you are from the area did the Snapchat Story do it justice? Was there something you wish they had added? 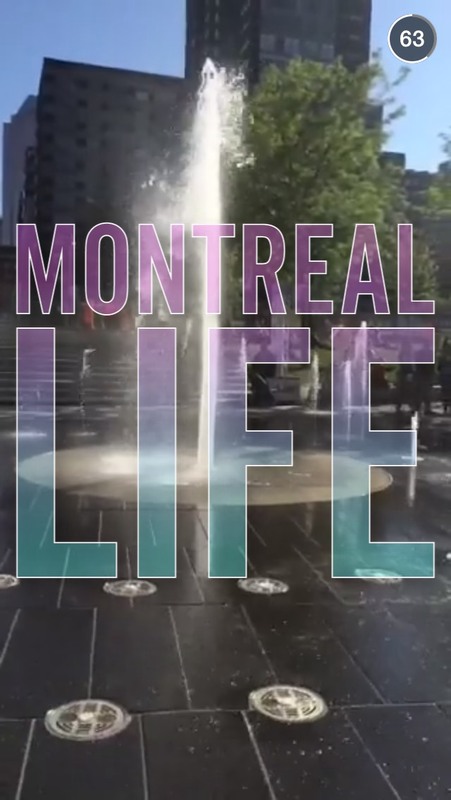 Tell us more about the city in which you live.